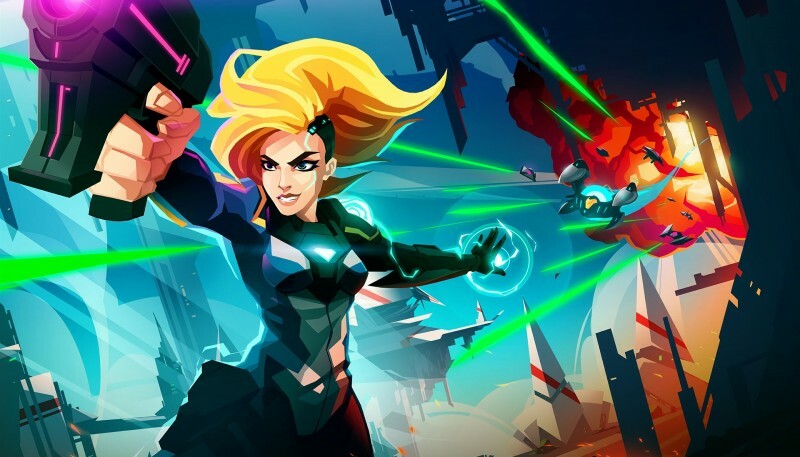 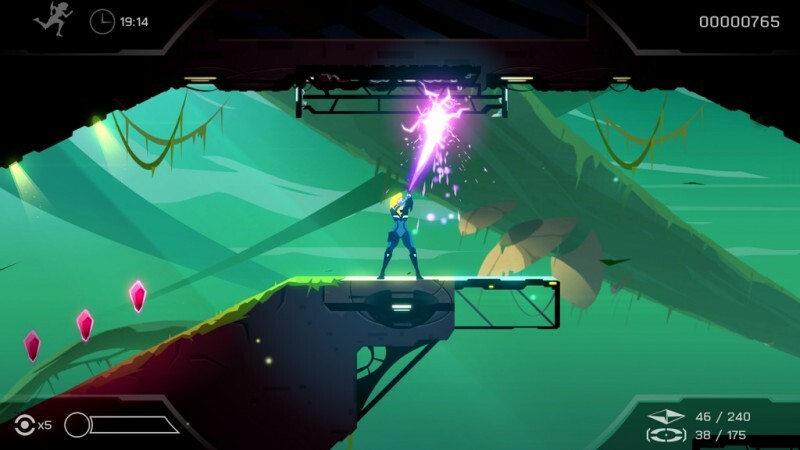 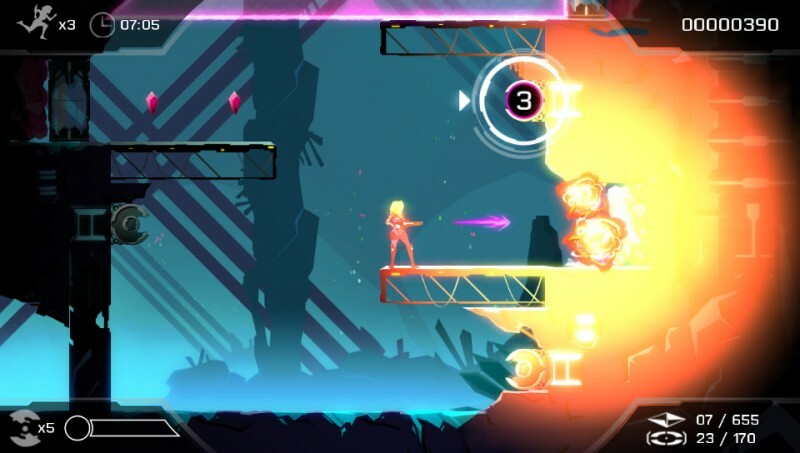 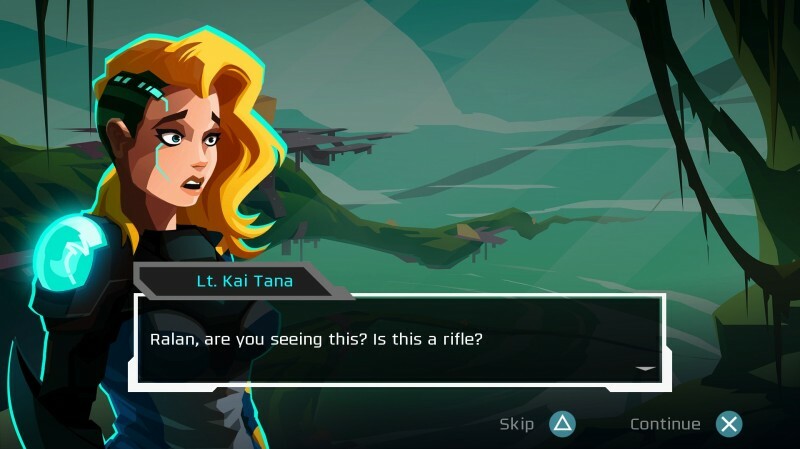 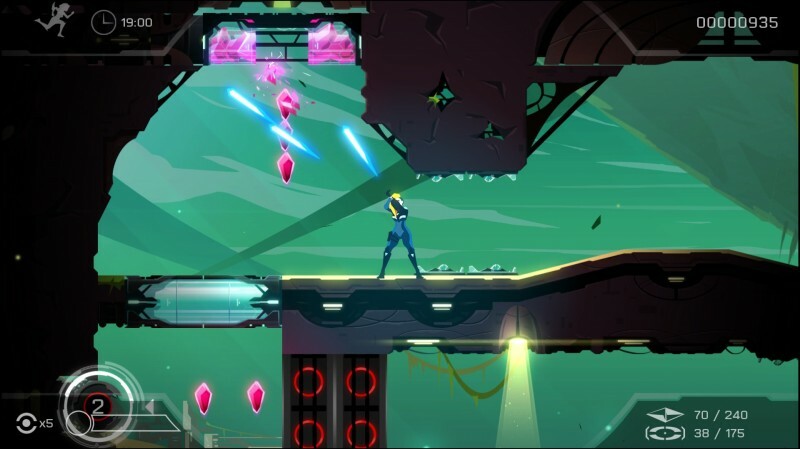 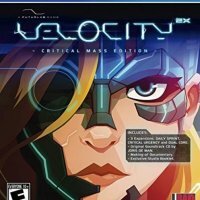 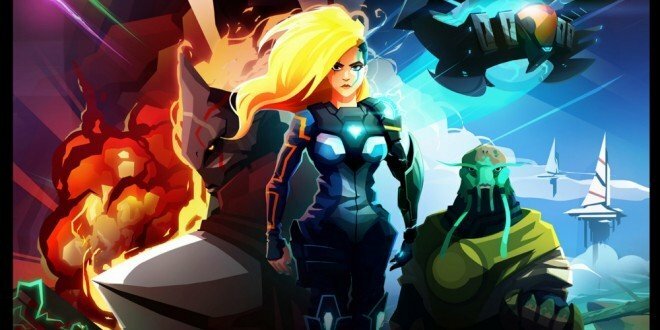 Velocity 2X is a 2D game developed by FuturLab and Published by Futura too. 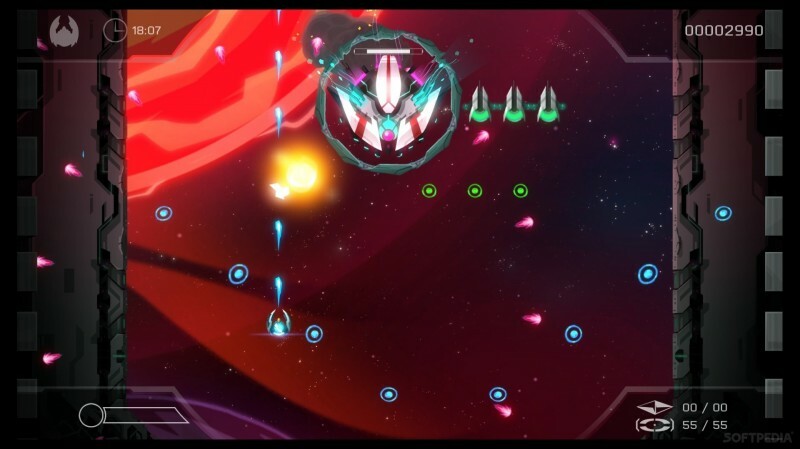 Its shoot em up puzzle game takes place is a space machine type place, we have a lady to play with in this game. 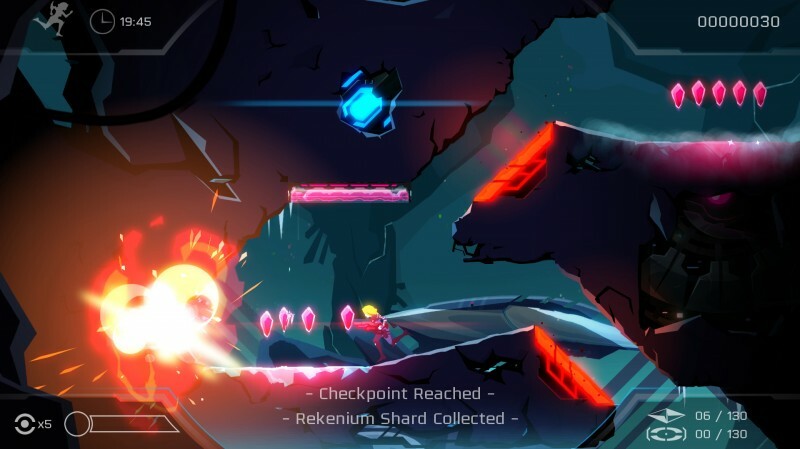 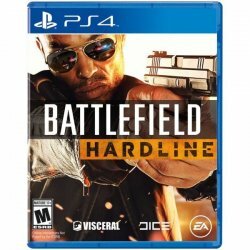 Killing enemies, ready the track to go through will let you proceed to next level.